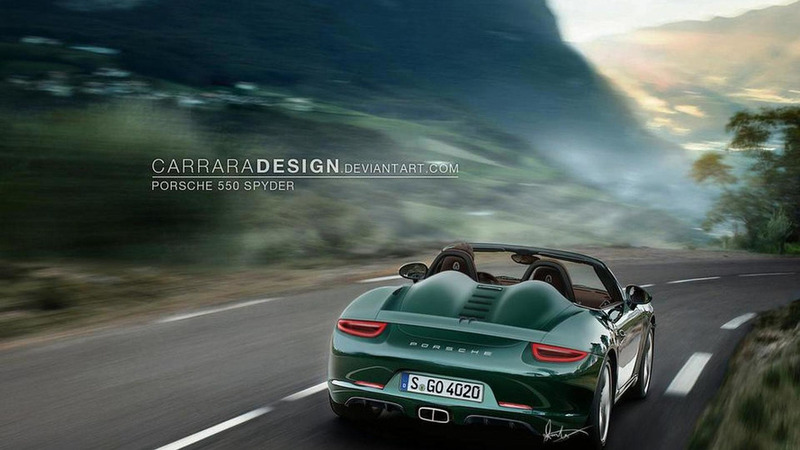 In a recent interview, Porsche CEO Matthias Müller reportedly confirmed the brand's entry-level roadster has been put on hold. 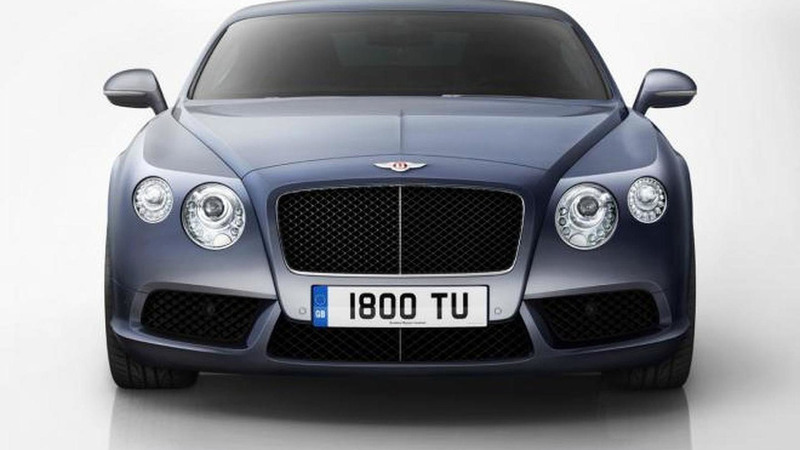 A few months ago, Bentley CEO Wolfgang Dürheimer confirmed plans to offer a plug-in hybrid. Now, new details are starting to emerge about the eco-friendly powertrain. The owner of this open-top Cobra walked away from a 130 mph crash with only minor injuries. According to a recent report, Volkswagen will introduce a new mid-engine prototype later this year. It could be an updated version of the Bluesport concept. 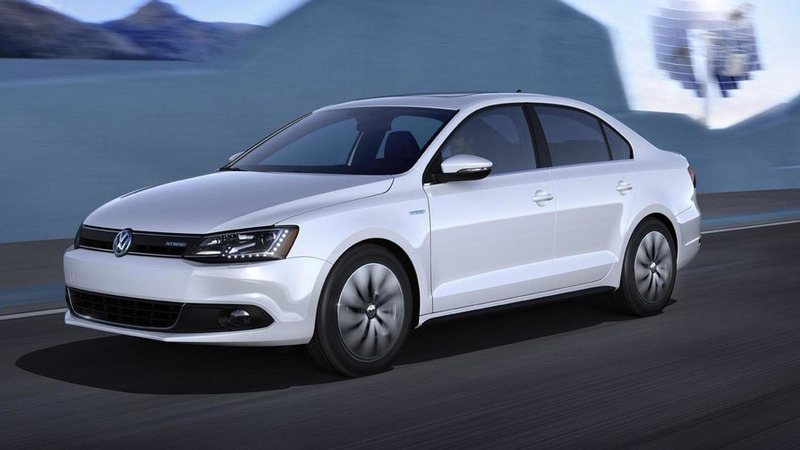 Volkswagen recently introduced the Jetta Hybrid at the North American International Auto Show and now there's word that a plug-in hybrid variant is in the works. 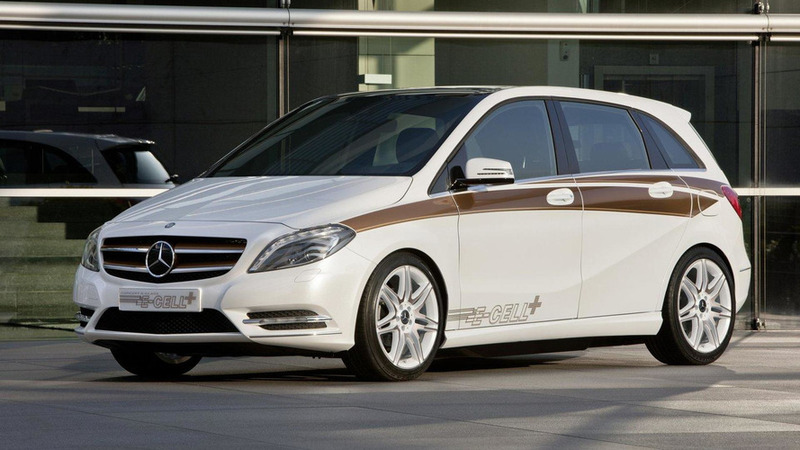 In a recent interview, Mercedes' Executive Vice President of Sales and Marketing confirmed plans to offer a range-extended B-Class electric vehicle in the United States. Audi has confirmed plans to build a plant in North American but has stopped short of giving a location and an estimated time of arrival. 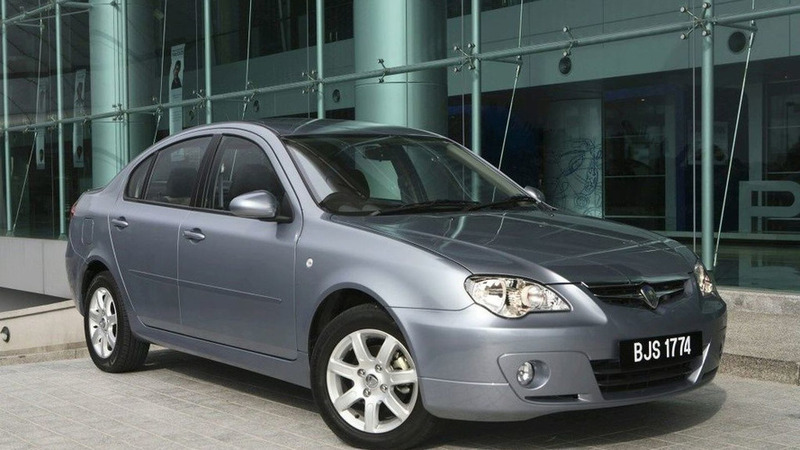 The Malaysian government has reach a deal to sell a 42.7% stake in Proton to DRB-Hicom for approximately $411.9 (€325.8 / £269.2) million. 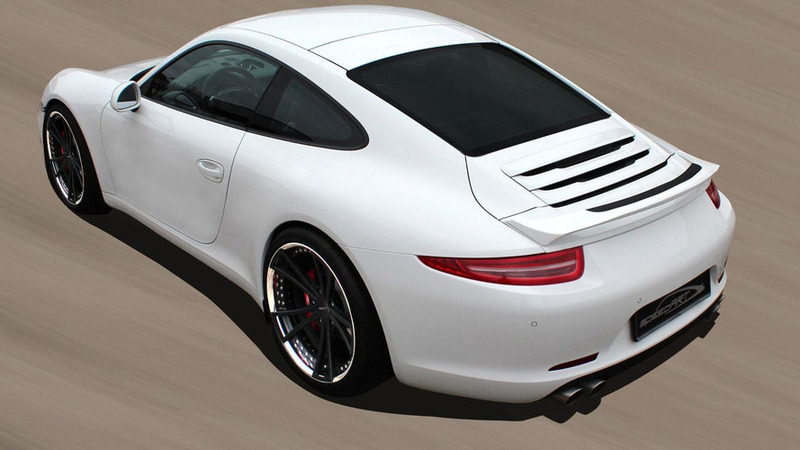 SpeedART has announced plans to introduce their tuning program for the Porsche 911 (991) at the Geneva Motor Show. There is little here that is going to affect anything the auto industry is going to do in the near future, but there is plenty to keep you entertained during the 5 minute clip. 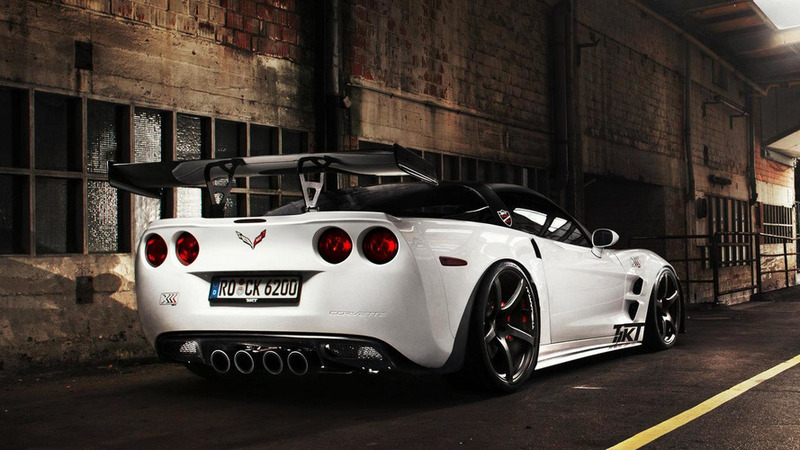 The industrial machining firm has taken a ZR1 and improved power output to (758 hp) (769 PS / 566 kW) and 910 Nm (671lb-ft) of torque. 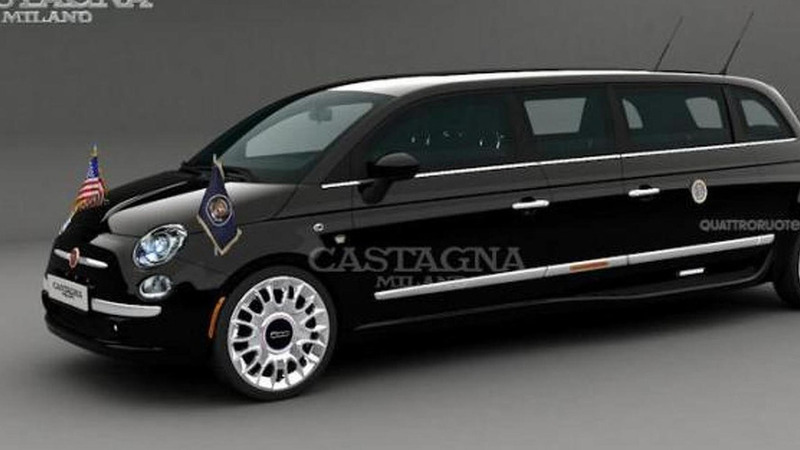 Marking the entrance of the eccentric Italian coachbuilder to the U.S. market, Castagna Milano has turned to the Fiat 500 once again for three special limousine conversions. 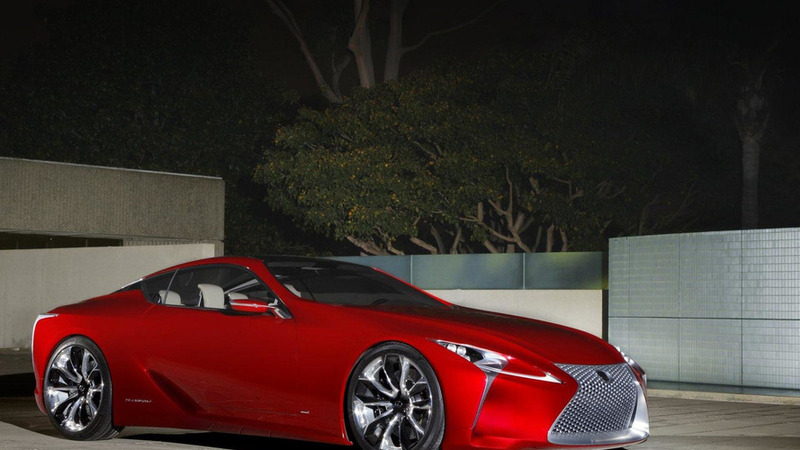 Several new products are currently under consideration including a seven-seat crossover, new variants of the entry level CT hatchback as well as a production version of the Lexus LF-LC concept. 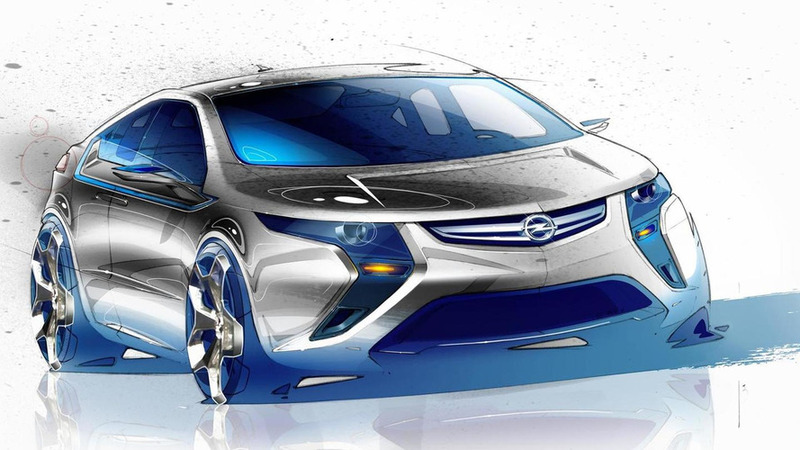 Students across Europe have been challenged to create a design for the 2020 Opel Ampera. 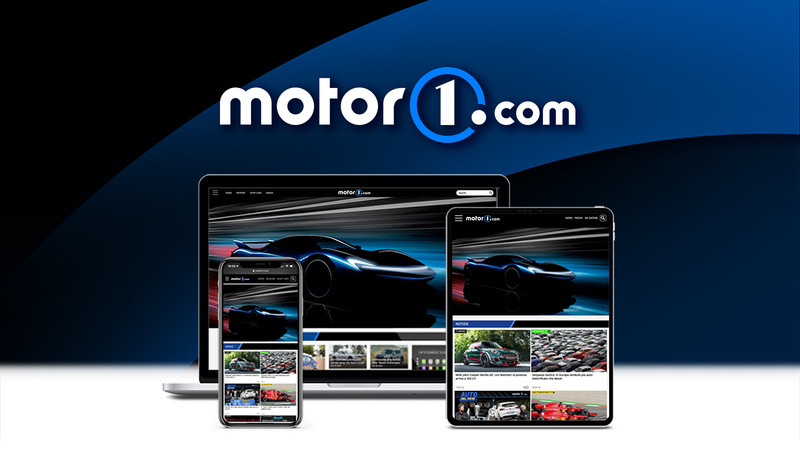 The idea is for the designs to be developed using social media, where fellow entrants and expert designers from Opel/Vauxhall can give feedback.